Finally, Mac users can join in on the fun. 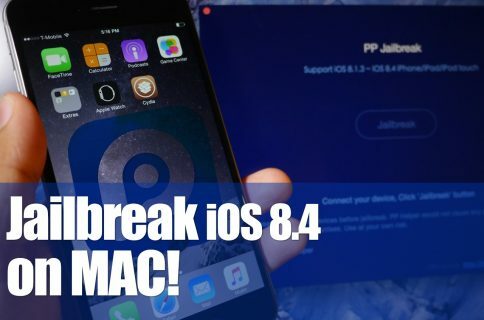 25PP has released a Mac version of the iOS 8.4 jailbreak, allowing Mac users to jailbreak natively on their machines for the very first time. 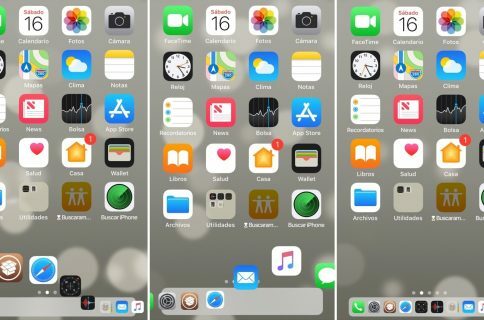 I have personally confirmed that this tool works, so you should feel confident about using this to jailbreak your device if you’re a Mac user who has been waiting. 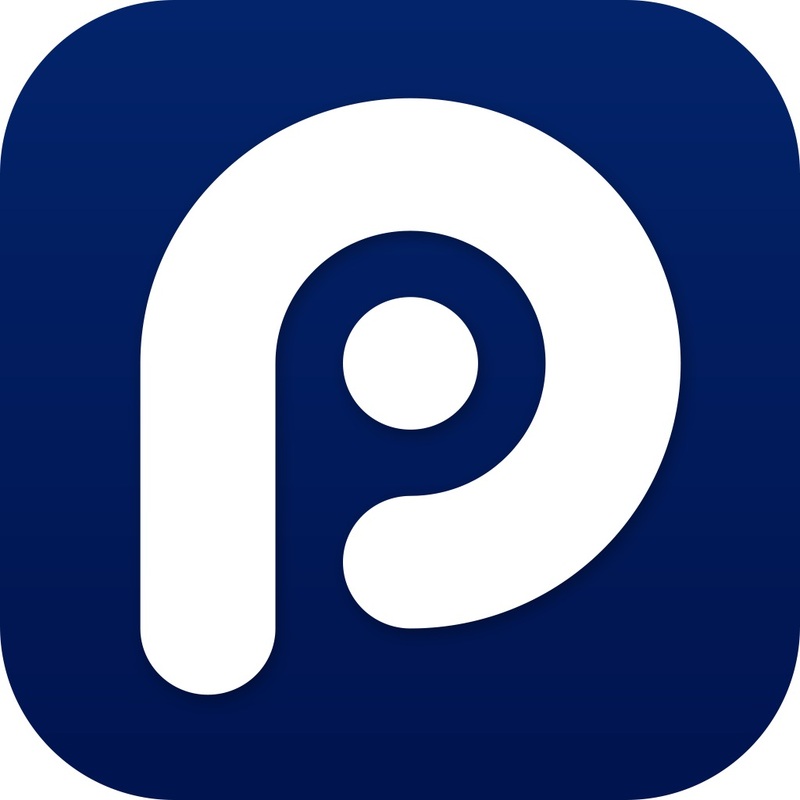 You can download the PP Jailbreak for Mac on our downloads page. Our full jailbreak on Mac tutorial can be found here. A lot of people are questioning whether or not this is safe. The only thing I can tell you at this point is that it works. You’re always taking a risk when it comes to jailbreaking. If it makes you more comfortable, you can wait until some of the more prominent members of the community drop their knowledge about the new tool. Some people also question the idea of us posting about a jailbreak, when its code may have been taken from another jailbreak, such as TaiG. We are here to report the news. You can decide for yourself whether you want to use this jailbreak, or wait on a TaiG version. We are not saying that you should lean either way, it’s totally up to you.